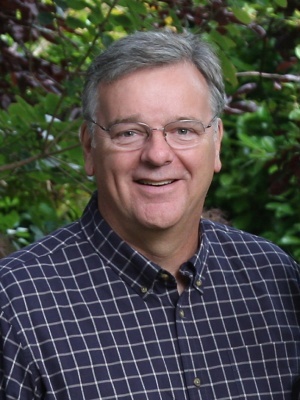 Jim Brands of Efficiency Services Group (ESG) was a committed professional who devoted a thirty five year career in the electric utility industry helping people manage their energy use and reduce their energy costs. Through his work in partnership with Northwest Public Power Association, Northern California Power Agency, Southern California Public Power Authority and numerous public and private utilities, Jim was a well-known and respected business associate and friend to many. Jim was a long-time supporter and participant at the Utility Energy Forum (UEF) and served on the UEF Planning Committee for 4 years. This scholarship is named in his honor for all of his years of service to the utility industry and his work with the UEF. Preference will be given to utility and government staff, with particular priority given to first-time attendees and attendees from organizations that are not sending other staff. Scholarship recipients are expected to attend the full event and are not provided for partial attendance. Applications were due no later than 5:00 p.m. Pacific time on Friday, January 20, 2017. Sponsors or others who have an unused registration they would like to donate to the scholarship program, or who wish to donate funds to the program, should send an email to info@utilityforum.org.